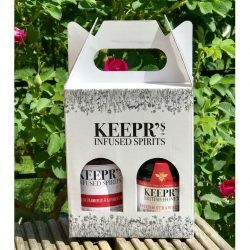 A novel gift for the discerning Gin Lover! 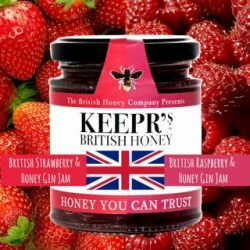 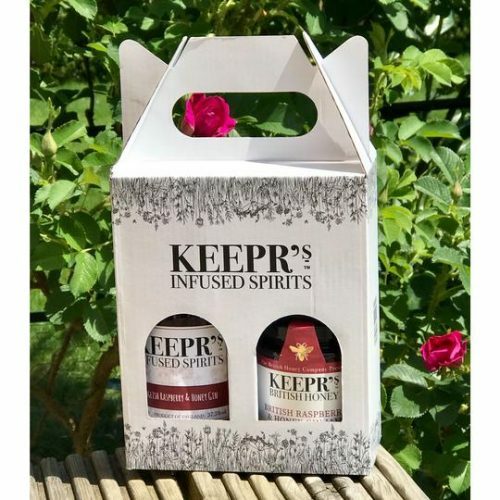 Keepr’s British Raspberry & Honey or Strawberry & Lavender Gin with a matching jar of delicious Gin Jam. 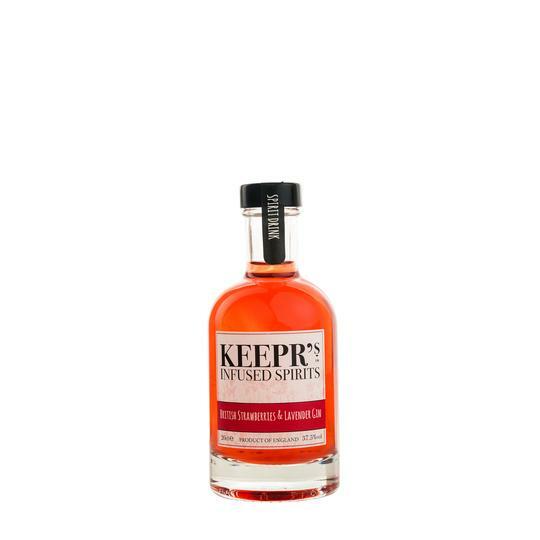 Give your teatime scones a lift with Strawberry or Raspberry Honey Jams with the addition of a little GIN!